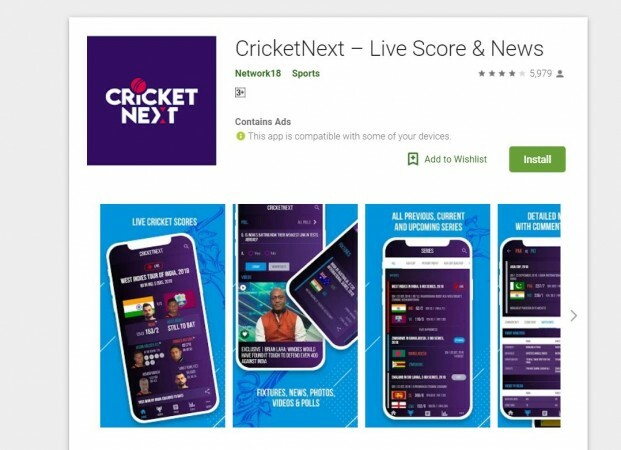 We have handpicked five smartphone apps (iOS and Android) that will make sure you get the latest updates on live IPL match scores, wickets, team quad, statistics in real-time so that you don't miss out much. Last weekend, Board of Cricket Control of India (BCCI) kicked off the annual Vivo Indian Premiere League (IPL) 2019 edition with defending champions Chennai Super Kings (CSK) taking on underdogs Royal Challengers Bangalore (RCB). Sadly, the opening cricket match was a sombre affair thanks to bad pitch, as the latter could only muster 70 runs and the former took more than 17 overs to get to the target. But, the following matches have been thrilling and most of them finishing at the last over. The Twenty-Twenty (T20) cricket matches appeals to most audiences of all groups as the game gets over in three hours and a few minutes or single over can change the dynamics of the whole, similar to what happened with RCB's batting collapse on March 23. So, cricket enthusiasts have to be glued to screens to not miss any actions on the field. But, the timings of the matches 4:00 pm and 8:00 pm are problematic for office goers, as most of them will be travelling back to home and some unlucky few will have night shifts. 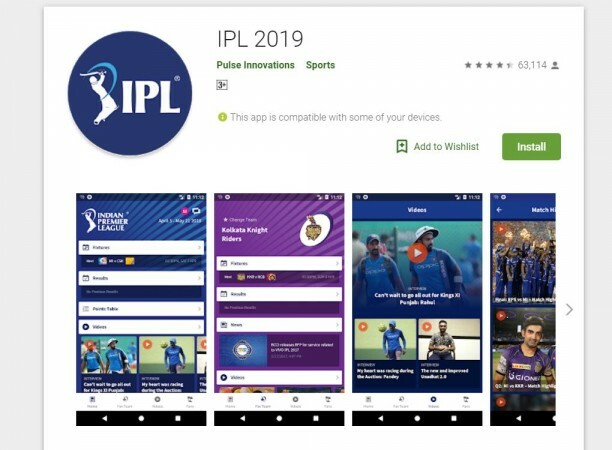 We have handpicked five smartphone apps that will make sure you get the latest updates on IPL 2019 scores and wickets statistics in real-time so that you don't miss out much. Smart 'Match Center' - Match Center screen adapts to the state of the match - Upcoming, Live or Complete. Match Cards - Contextual snippets like stats/trivia/weather. Live scores and ball by ball text commentary that helps you visualize the action as and when it unfolds. Live Audio commentary in English and other regional languages - if listening is your thing. Latest cricket news and editorials - to keep you posted on the latest happenings. Unified Home Screen - The new, enhanced Home Screen has all the interesting content of the moment - Featured matches, News & Photo Galleries. Upcoming matches - what's up for tomorrow, next week, next month? Results of recently completed matches - in case you missed a match. Photos - because a picture is worth a thousand words and all that. Player profiles - Cricket is all about the players - runs, wickets and everything else. Player and Team Rankings for ODI, Test, and T20I - know the current ranking of your favourite player, always. Points tables for all major tournaments - which team is at the top and who will get knocked out? 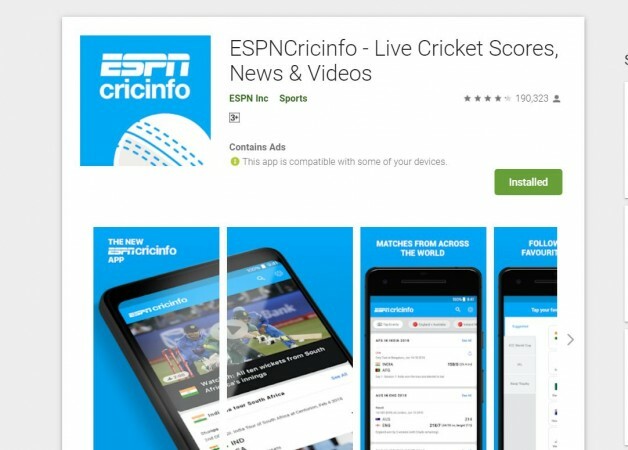 Cricbuzz supports many Indian dialects (Hindi, Tamil, Kannada, Telugu, Marathi and Bengali are currently supported), but have by download separate "Cricbuzz - In Indian Languages" app. 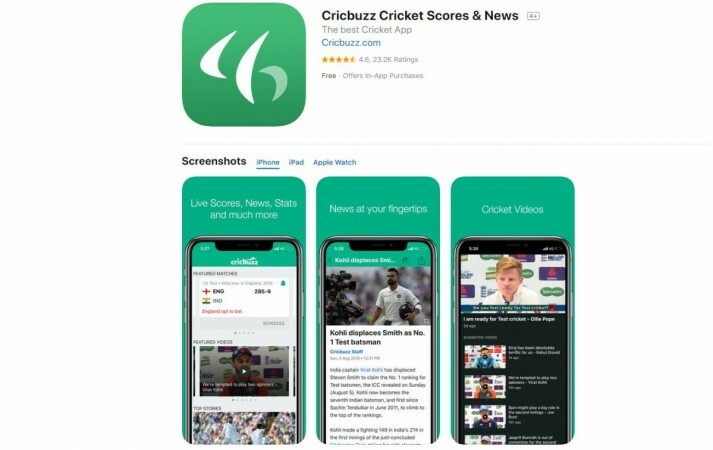 Quick Cricket Updates & Alerts-Get timely, accurate and fast alerts for every movement from an ongoing match or breaking news from your favourite cricket team around the world. App user can also subscribe for exclusive content from best sports writers, audio, video and more. Push notifications for instant alerts of wickets, batsman milestones, fun facts and other match-related information. 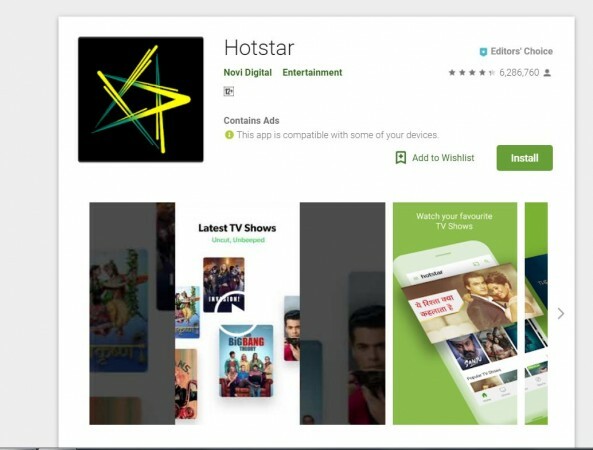 *Ratings are subject to change with time and number of users.